Attendasoft Consulting provides best-in-class knowledge, innovation and services to help global enterprises successfully transform the way they do business in a cost convincing way that can positively influence the organization’s productivity & ROI. Our mission at Attendasoft is to become the most respected, trusted, and approved software consulting firm in the industry by presenting absolute quality services to our clients at an affordable price. 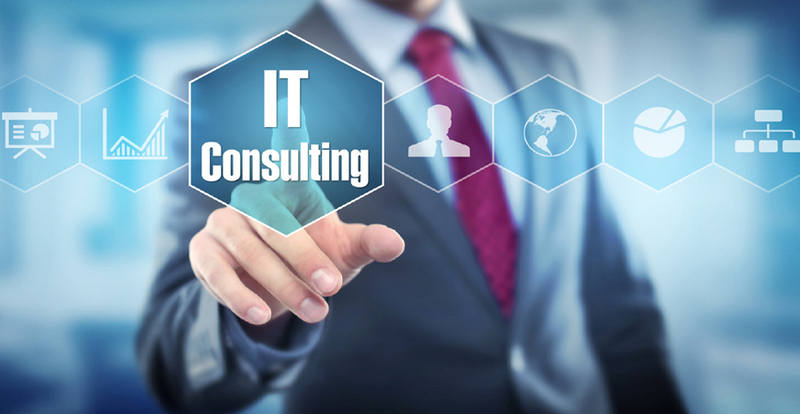 Attendasoft IT technology consulting enables companies of any size and in any location to easily develop their IT strategy and achieve the transformation by providing access to top experienced professionals with profound technical and project management skill. We have a verified track record of success across the globe while providing cost-effective source for technology development and testing, offer them on demand to our clients. 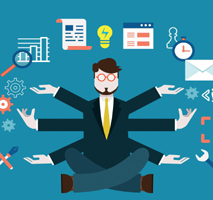 We handle all of the management, infrastructure, administration and training so our clients can focus on running their businesses. 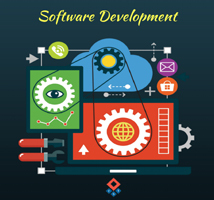 Our team is skilled at developing solutions using our earlier built code library, detailed illustrated design method and quick development process which make it possible to design software solutions in up to 40% less time with 100% attention. So no matter how “crazy” your idea seems, be it an odd application or complex business software, we can add the design, technology and methodology to rapidly bring it to life.